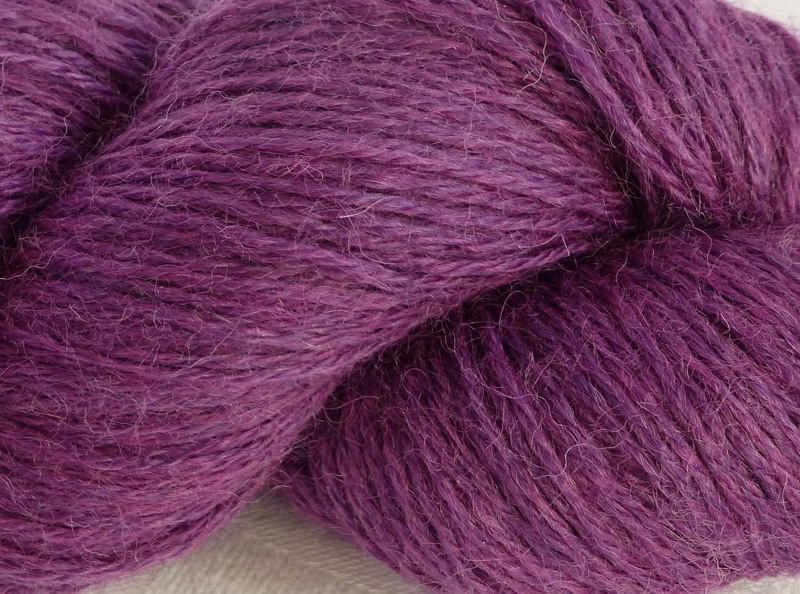 Spun in a Devon Mill, this yarn has been developed as a hard wearing hand knit yarn for socks and accessories. 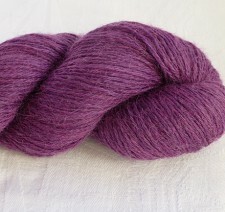 It has been worsted 3ply spun with Nylon to give extra durability. 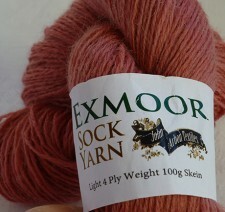 Exmoor Sock Yarn is lightweight and lustrous. 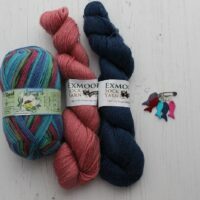 Ideal for fine knitting, lace work, sock and knitted accessories. 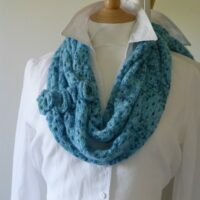 Available in 4 carefully chosen colours that look lovely combined, or on their own. 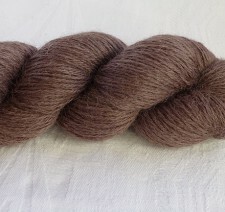 Sold as 100g skeins. 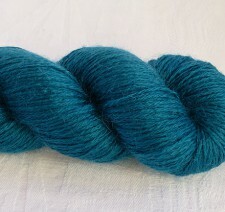 Avocado, just the colour of the inside of avocado, what else!